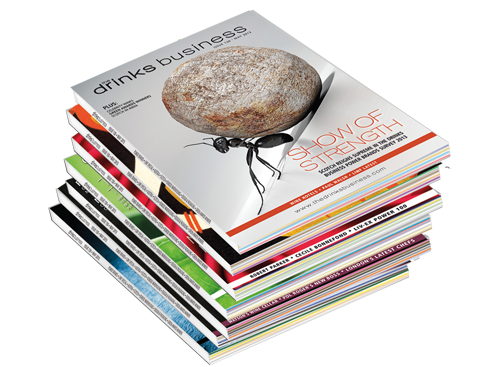 The drinks business , the world’s leading drinks trade publication, is at the forefront of what is happening in the drinks industry; focusing on wine, spirits and beer. Every month we deliver a magazine containing a unique mix of the latest news, opinion and features. No other magazine covers beer, wine and spirits with such enthusiasm, insight and quality every month of the year.